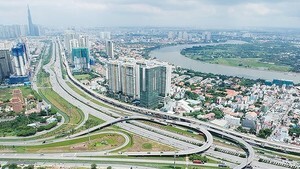 The 2019 Youth Month program has been kicked off in Ho Chi Minh City’s districts under the theme “Ho Chi Minh City’s Youth improve the quality of life and build the city into modern, civilized and sentimental hub” on February 26 with the participation of ten thousands of local young people. At the ceremony, the 9th Voluntary Young Scientists Program was also launched with the establishment of 31 volunteer teams to implement 13 projects on providing consultancy on agriculture and social issue to locals in 5 outlying districts of the city. The program will run until November. After the launching ceremony, young people joined activities, such as Training in fire safety and firefighting, planting trees, leaning streets and collecting waste in residential areas, offering free medicine throughout the city. 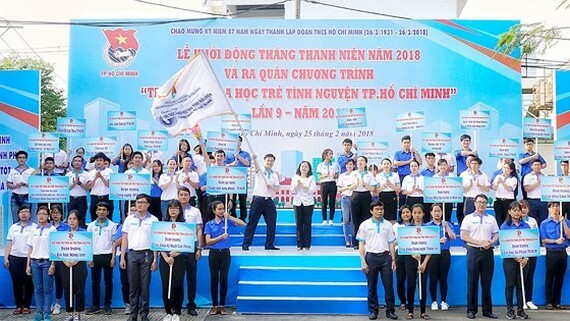 On the same day, the 2018 Youth Month program was also started in Thua Thien-Hue Province under the theme “Youth of Thua Thien-Hue Province unite to build new style rural areas and civilized urban”.